In partnership with Endometriosis UK, the Royal College of General Practitioners (RCGP) has launched a Menstrual Wellbeing Toolkit for GPs and healthcare professionals. This is part of the RCGPs Menstrual Wellbeing Spotlight Project to improve knowledge, awareness and diagnosis of menstrual conditions in primary care. The Menstrual Wellbeing Toolkit is free to access and will be developed further through the project. The year-long Spotlight Project will also be delivering an online education module for GPs, plus podcasts on menstrual wellbeing and activities to raise awareness with GPs. Endometriosis UK will be working with other patient support groups to develop guidance for patients to help them seek a diagnosis for menstrual wellbeing issues they may be experiencing, such as heavy menstrual bleeding, fibroids, polycystic ovary syndrome (PCOS), adenomyosis and endometriosis. 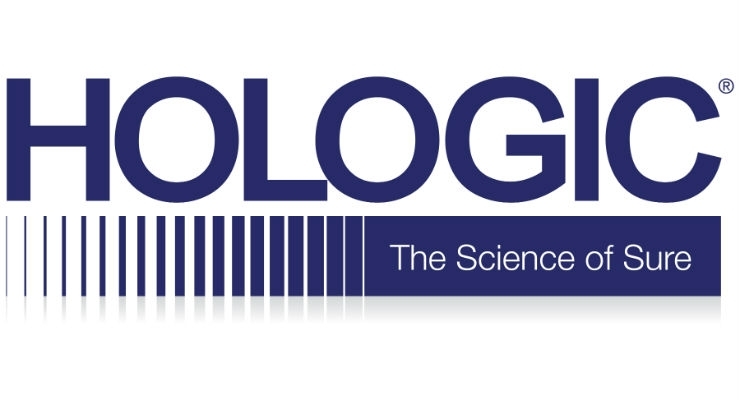 Endometriosis UK has been able to fund this RCGP Spotlight Project due to generous grants received from Hologic (premium grant provider), Bayer and Gedeon Richter, for which we are very grateful. These organisations have provided funding for the project but have had no further input into the project or materials that are produced.